Made from high tenacity polyester yarn encased in a colour coded tubular sleeve of durable woven polyester fabric. Absorbs shock loads. Light and flexible makes them easy to handle. 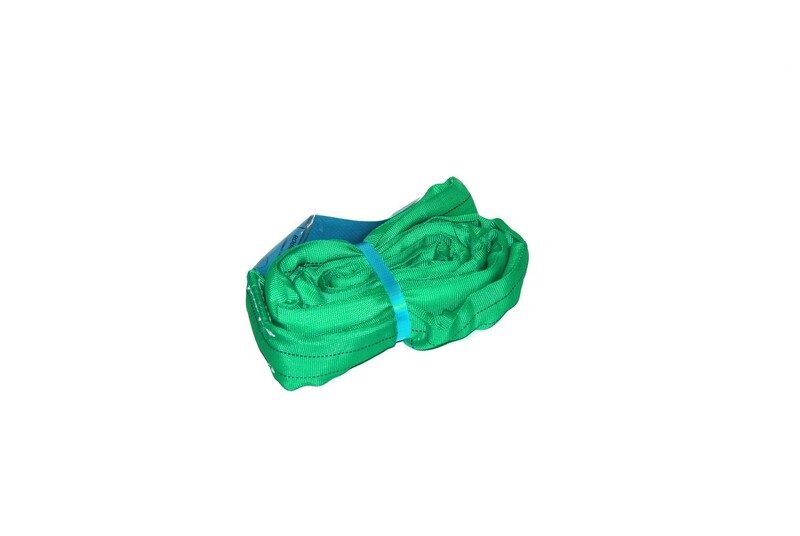 Wear sleeves available to protect from abrasion and sharp objects in either webbing or polyurethane. Will not damage the surface of the goods being lifted. Unaffected by sunlight, humidity, grease, oil, dirt or sea water. Certificates of conformity are supplied with goods. Easily examined.